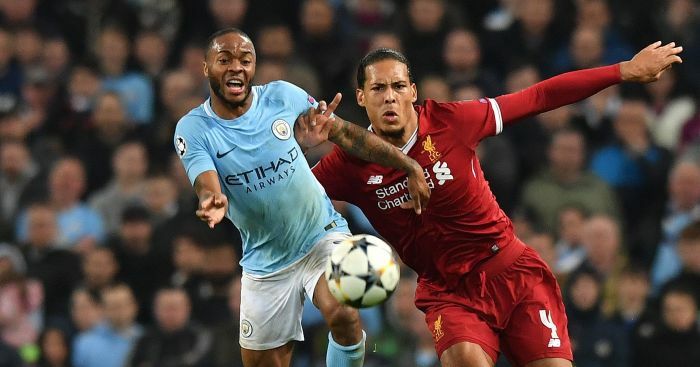 Gary Neville has explained the ‘key difference’ between Liverpool and Manchester City that could decide the Premier League title. 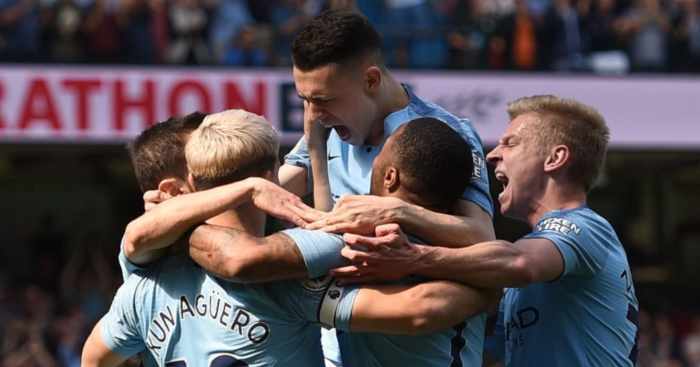 City went top of the table for the first time in 52 days with Wednesday’s win over Everton. 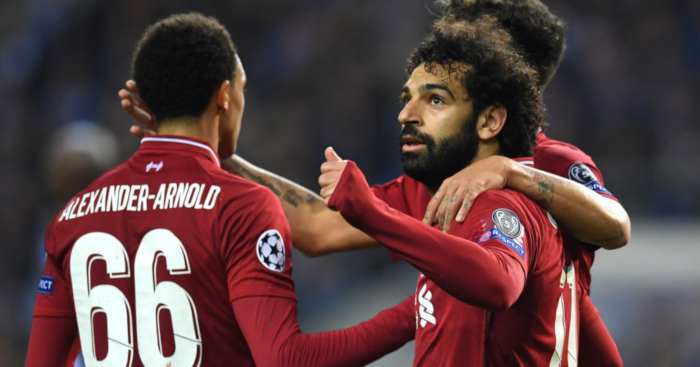 They are now three points ahead of Liverpool having played a game more, with the Reds having wasted the chance to go ten points clear when they lost to City on January 3. City have now been reinstalled as favourites to defend their crown, with Liverpool having completely and utterly f***ing bottled it. 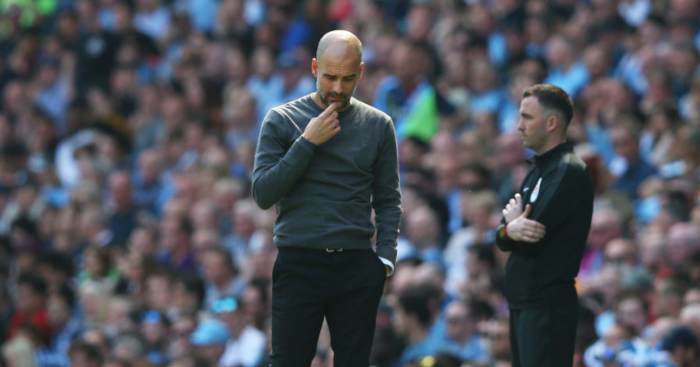 Neville says there is a ‘key difference’ between the two sides – one that could decide the destination of the title. 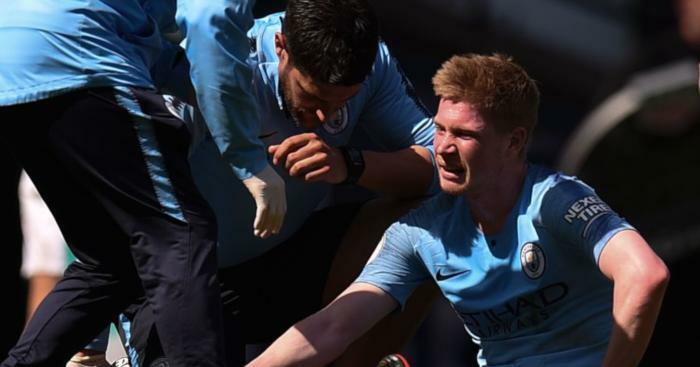 ‘This week has truly brought the title race alive,’ he told Sky Sports. ‘I’ve felt we’ve been talking about it for months, but this week is when it really became a race with everything on the line. 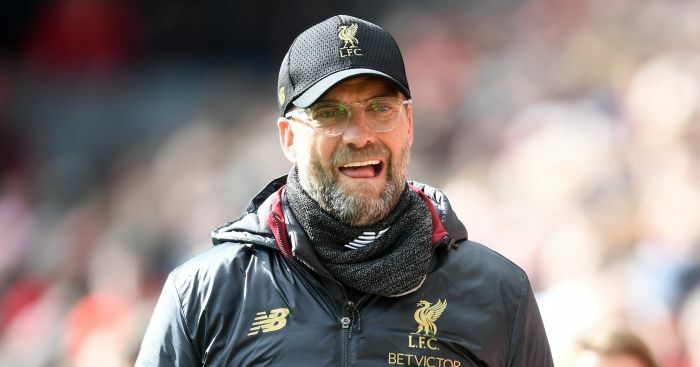 ‘I thought it was nonsense ahead of the Manchester City vs Liverpool game when people said if Liverpool won then the title race was over. That result and now this week proves that. ‘This has been a big swing week and if Manchester City can complete the week by beating Chelsea then they will feel so strong. ‘This is the week it became real for Liverpool. Up to Christmas they were still treated as underdogs. In January the pressure of leading started to come on and they got through that well. But now all that focus is becoming intense and very real. 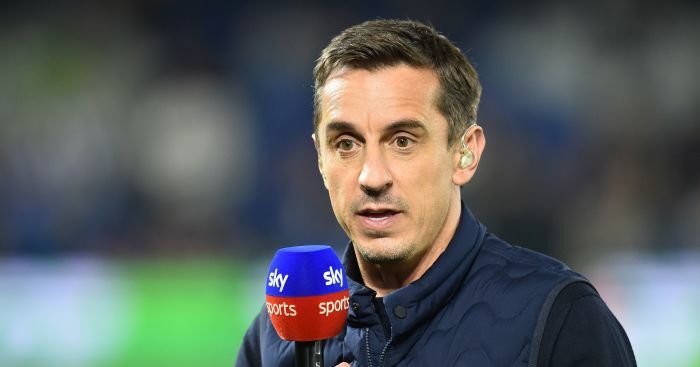 On who will win the title, Neville said: “I said a few months ago that if Liverpool are to win the title then they need to have a lead going into the final few games of the season. ‘If they are three or four points ahead with three to five games left then they have a really good chance. However, if they are behind City or even level then I think it will be City’s title, as they have the experience of holding their nerve. ‘The key now is not just winning but how you are performing. If you drop points but actually played well still then you shouldn’t worry and we’ve seen that with City. ‘Typically when they lose they’ve still played well, it is just that the opposition ‘keeper has had a worldie or and a striker has hit a stunner in. ‘When Liverpool have dropped points recently it is due to them not being quite as good as they were. Recently they’ve started to allow their opponents chances on goal, and then letting in avoidable goals – that was not the case for the majority of the campaign.